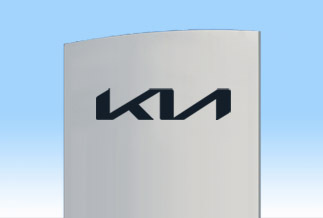 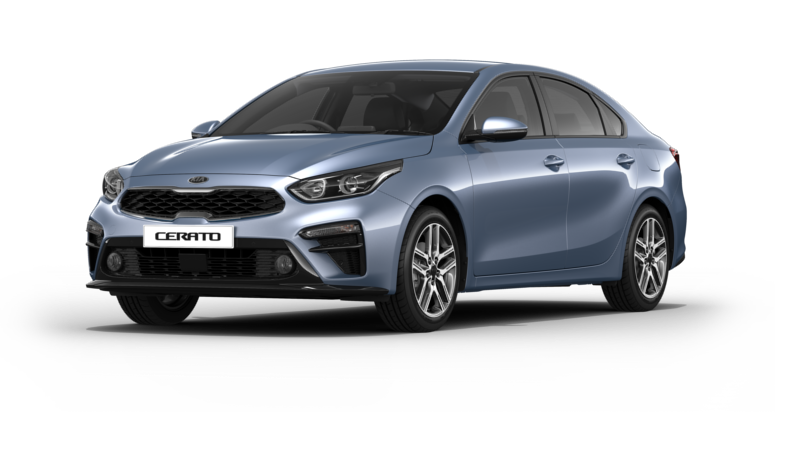 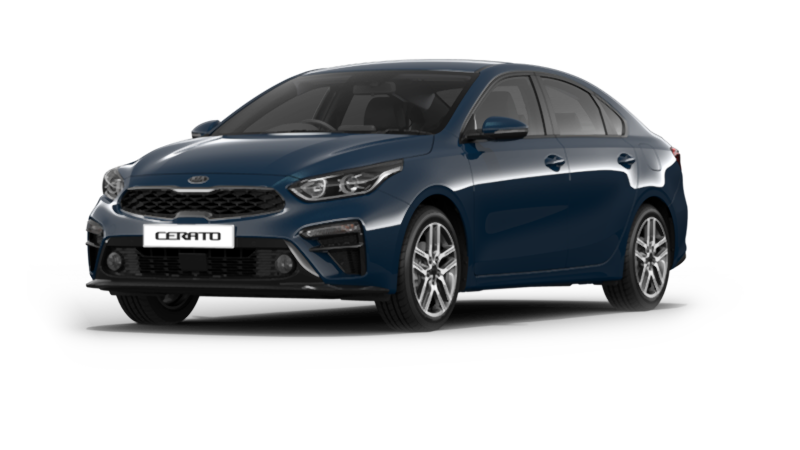 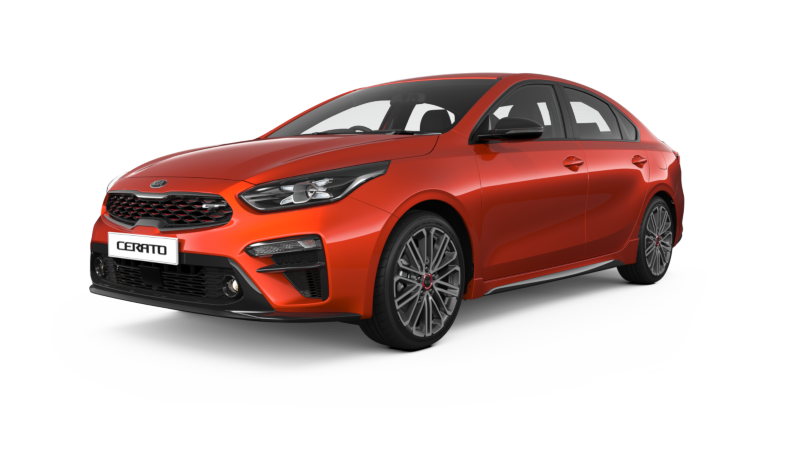 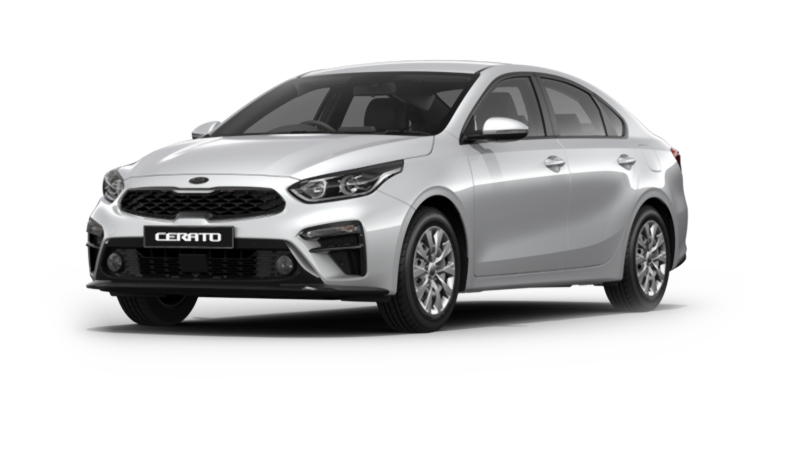 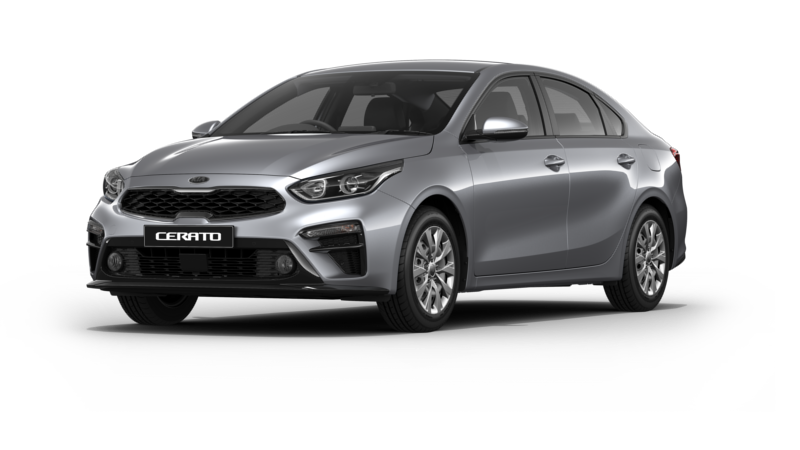 Up front, you’ll notice a larger, sharpened rendition of Kia’s signature Tiger-nose grille and sleeker, more swept back headlights. 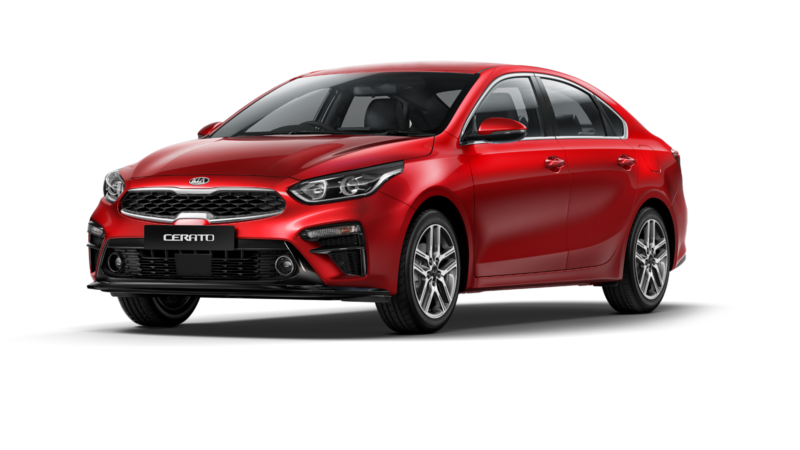 Inside the roomy cabin of the all-new Cerato Sedan you will find clean lines, supportive seats and surfaces designed to make you feel comfortable. 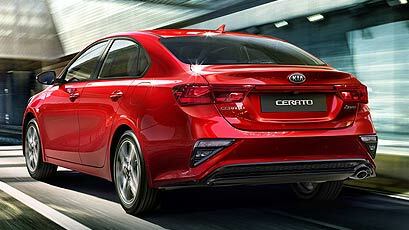 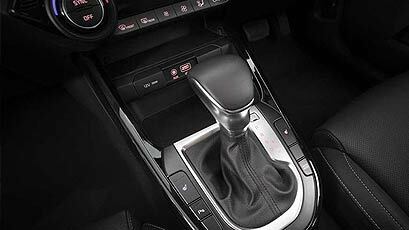 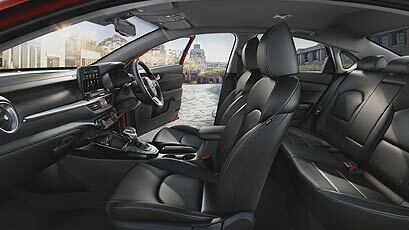 It’s sportier, sleeker, and more dynamic from top to bottom. 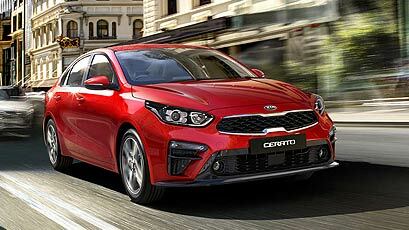 Bold styling is everywhere, from the powerful look to the sculpted hood.